Over the last few years, we’ve seen a surge in 3D-printed possibilities. 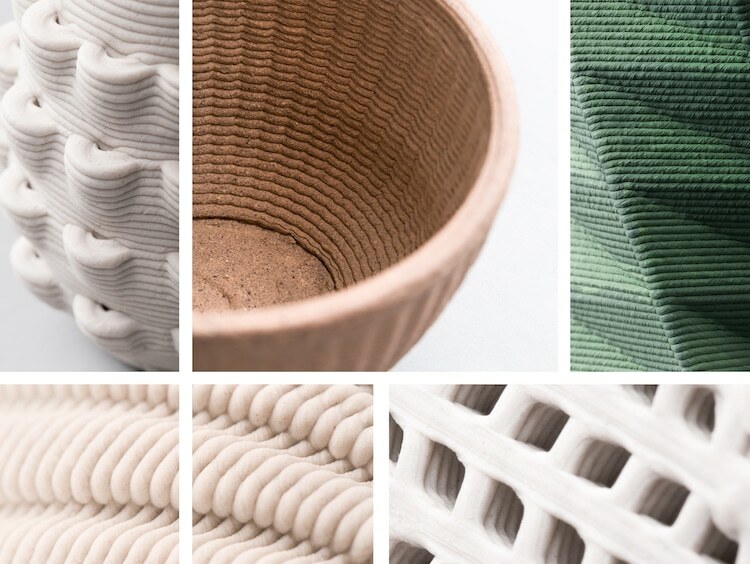 From bot-built houses to wearable planters made with modeling software, these products showcase the increasing power of the 3D printer. Now, even ceramics are getting the technological treatment with machines like CERAMBOT. 지난 몇 년 동안 3D 프린팅의 가능성이 급증했다. 집 짓는 봇-빌트부터 모델링을 위한 웨어러블 플랜터까지 3D 프린터의 용도가 급증하는 추세다. 이 소형 데스크톱 로봇은 다양한 점토 두께를 발생시키는 정밀 지렛대 노즐과 공기 압축기에 의존하지 않는 "게임 체인징 모터 설계"를 갖추고 있다. 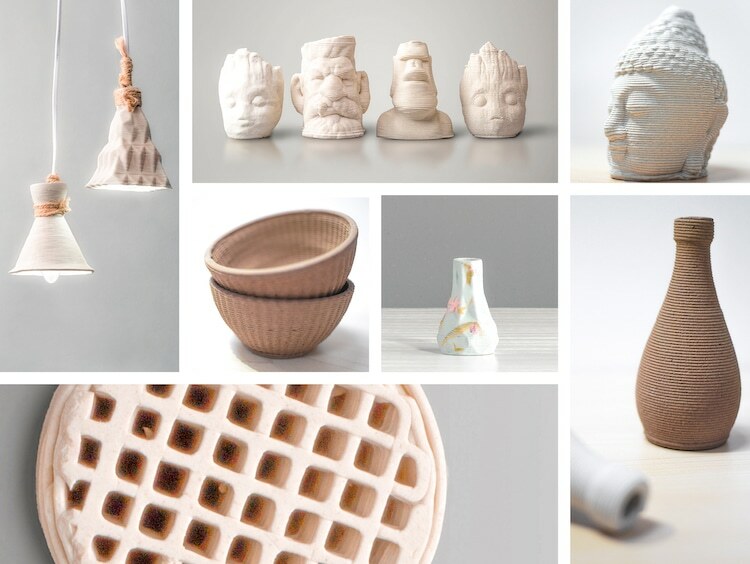 An affordable and easy-to-use alternative to existing models, this ceramic 3D printer is redefining contemporary ceramics. 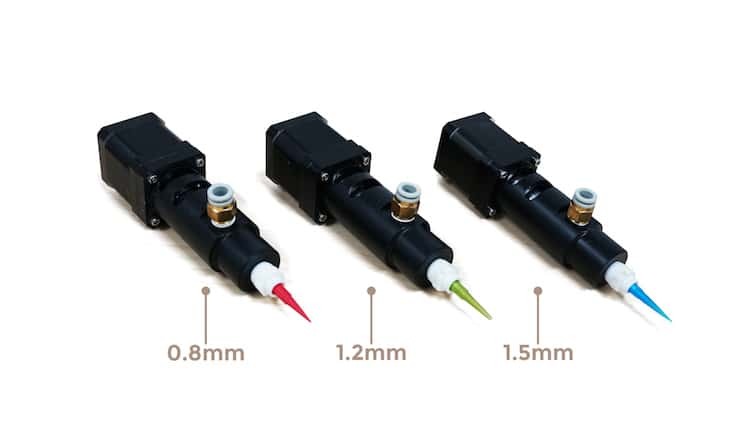 The small desktop robot is outfitted with precision-geared nozzles that result in various clay thicknesses and a “game-changing motor design” that does not rely on an air compressors. Once you’ve designed your piece using 3D graphics software and filled the cartridge with clay, you can sit back, relax, and watch these tools spring into action—but don’t get too comfortable. The printing process is strategically streamlined, shaving 20% off of the time other ceramic printers take. When it’s done, the clay creation will still be in a pliable state, which means “you can correct, modify, and customize the fresh prints as you wish” before taking it to a kiln for firing. Both the fully-functioning CERAMBOT and universal extruder kit for existing machines are being crowdfunded on Kickstarter. While this campaign will last until mid-January 2019, it has already exceeded its $10,000 goal by over $200,000. If you can’t wait to get your hands on this hot product, you can make a pledge to pre-order a CERAMBOT for an estimated April 2019 arrival. CERAMBOT can create clay masterpieces in no time. This ceramic 3D printer is outfitted with different sized nozzles.